As Americans, we’re accustomed to corresponding color to flavor in the candy world. 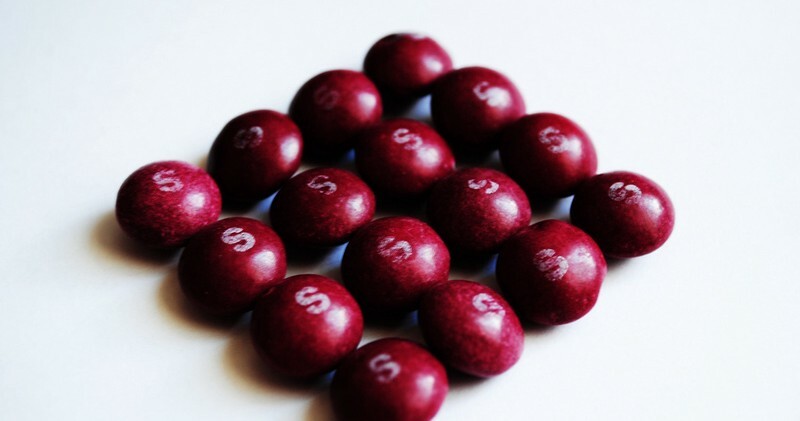 For example, the color red usually signifies things that are cherry- (or, in some cases, strawberry) flavored. For many, the color purple conjures up childhood memories of grape-flavored Kool-Aid, Gobstoppers and various other cavity-promoting sweet treats. However, in other parts of the world, it seems purple doesn’t equate to grape at all. In fact, across the globe, purple is used to represent a completely different fruit: the blackcurrant. For those unfamiliar with blackcurrants, they’re similar to grapes—but, at the same time, quite different. 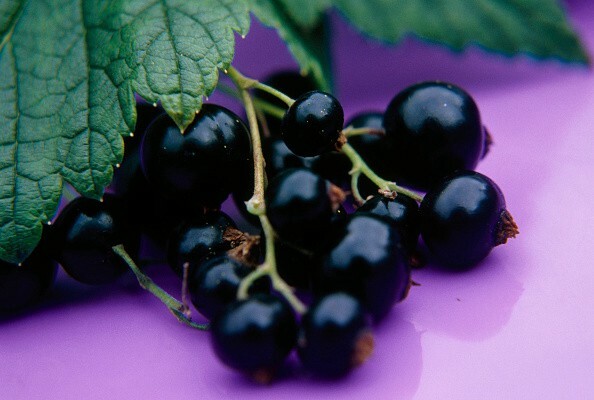 While both of these fruits contain small, round, purple berries—and are commonly used to make jams and jellies—blackcurrants are more bitter than grapes, and boast a deeper shade of purple. Additionally, while grapes grow in bunches on vines, blackcurrants grow on shrubs. If you’re wondering why you’ve never tried any “blackcurrant” candy during your childhood, it’s because the fruit was BANNED at the federal level in America until 1966—and domestically, in New York, until 2003—because their harvesting was considered to be a threat to the country’s logging industry. 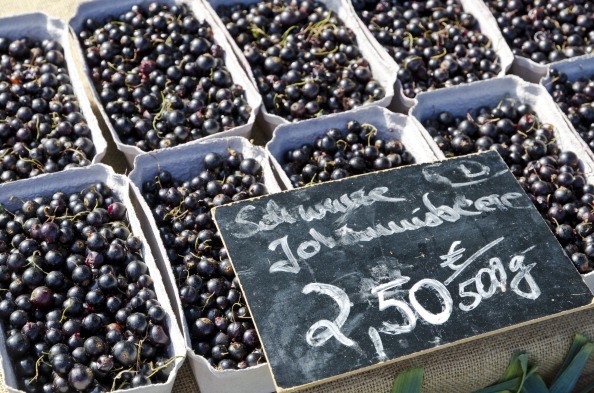 Yet, according to Ella Morton for Atlas Obscura, in other parts of the world (like Eastern Europe), the juice of blackcurrants is as common as orange juice. So, if you wish to satisfy your sweet tooth abroad, keep in mind that the purple candy you’re sucking on probably isn’t going to taste like grape. Hey, change can be good. Boy Puppies Prove Chivalry Isn’t Dead?